Held on May 11 at the Rotati Villa, Rotati Tech and Business Social will be hosting a talk on using Ansible for Continuous Delivery. Continuous Delivery is a software engineering approach in which teams produce software in short cycles, ensuring that the software can be reliably released at any time. It aims to build, test and release software more efficiently and quickly. 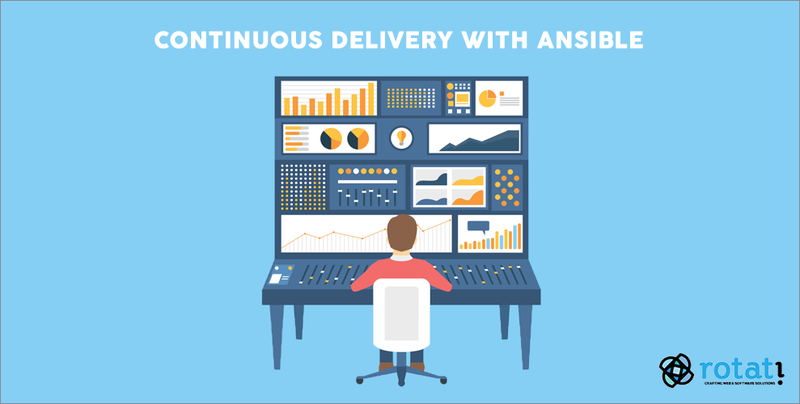 This engineering software approach will be done using Ansible, a powerful DevOPS software. It allows automation for testing to staging, deployment to production, and the handling of a multi-server environment with load balancers, which is all done by using the Ansible Tower API and the command-line interface. The Founder and Managing Director of Systems Experts, Leap Sok, will host the talk. System Experts is an innovative startup business that specialises in providing Open Source solutions. The talk begins at 7pm and will last 30 to 45 minutes, with a 15-minute demonstration and Q&A at the end. Register at the event’s Facebook page here. Groupin Secures $5M in Funding – A Cambodian Startup Record!